Start taking classes at Next Level Training and other studios! The Next Level Training Method includes practical nutritional guidance and planning, optimal fitness programing and support system, all designed to get you fit and keep you healthy! Utilizing a modernized, practical approach, they can help you get into shape, reduce body fat, maximize torso strength, and make a total lifestyle change. "Active Lifestyle" small group HIIT are designed for success. “Quality Over Quantity” participants will learn the concepts or gain new insight on strength training and nutritional timing to increase energy, overall well-being, flexibility and body re-composition. Thier classes are kept small to ensure quality session with individual attention to achieve fitness goals optimally. 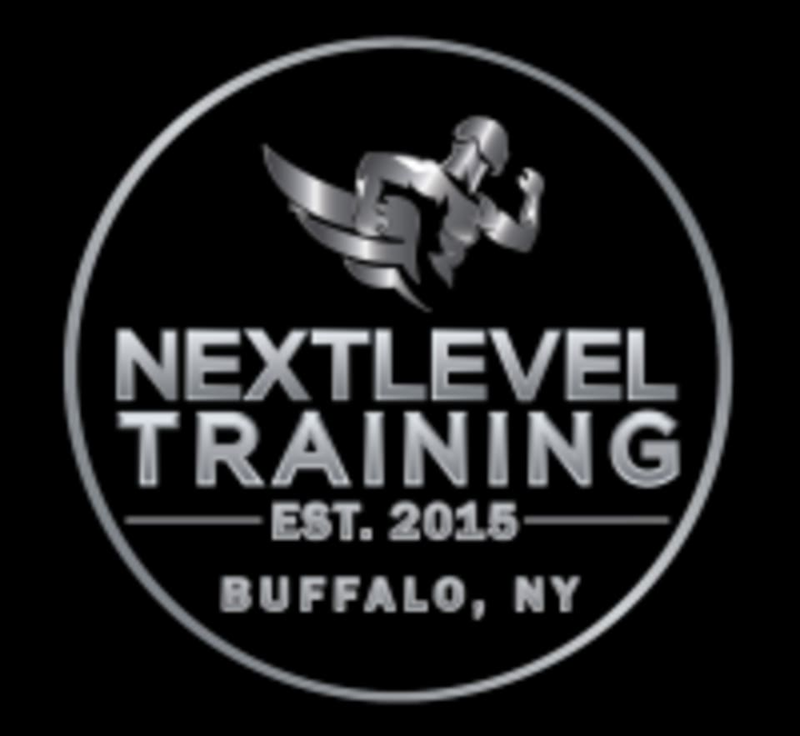 The Next Level Training Studio is located at 500 Seneca Street in Buffalo, NY. Use the large parking behind building on Myrtle Ave. Door to lobby are located in middle of building.